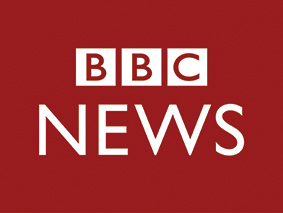 The BBC World Service’s Burmese Service is a well-known and highly respected news service in Myanmar, providing up-to-date news and current affairs in Burmese and covering both domestic and international news stories. It is multiplatform, with a multimedia website with a focus on digital video, text, interactivity for both desktop and mobile platforms, and a daily TV news programme in Burmese. The service aims to make international news relevant to Myanmar audience, and bring international perspectives to bear on Myanmar and global developments. Our service brings quality, impartial, original journalism with news and current affairs to the Burmese speaking region. The Senior Journalist Social Media will work closely with colleagues in Yangon and London to ensure stories are covered in the most innovative, interesting, cost-effective and relevant manner. All social media output, digital content, videos, and innovative editorial projects to serve our Burmese audiences. Originating creative and innovative ways of storytelling and implementing them for BBC Burmese, especially for social media consumption. Communicating BBC Burmese’s social media strategy both within and outside the BBC. Collaborating with BBC News online and Social Media Editors at the BBC World Service to lead on key international and regional stories covered by the BBC for Burmese-speaking audiences. 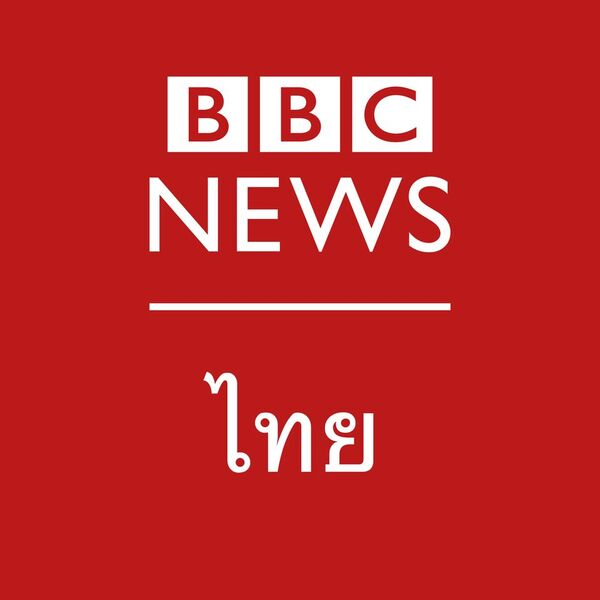 Leading the change in the workflow to maximise BBC’s reach and impact in Burmese language on social media platforms. The successful candidate must have experience in creating and curating content for social media in the Burmese language, as well as a good feel for strong and distinctive stories. Excellent knowledge of developments in social media and related areas. Demonstrable knowledge of Burmese and Southeast Asian affairs. A clear understanding of the needs and profile of the audience and the ability to translate these into imaginative and compelling content, specifically with reference to social media. The ability to analyse data and interpret in a relevant way for news output. Strong skills in using data to drive traffic to websites and to increase the impact of editorial output. A high level of spoken and written English is desirable.